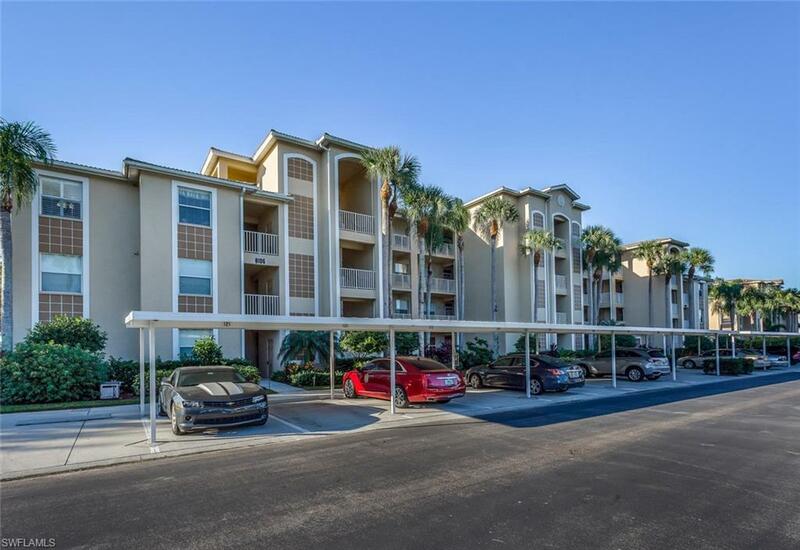 Let ADDvantage's skilled Realtors assist you in you real estate purchase in Heritage Palms Golf and Countr. 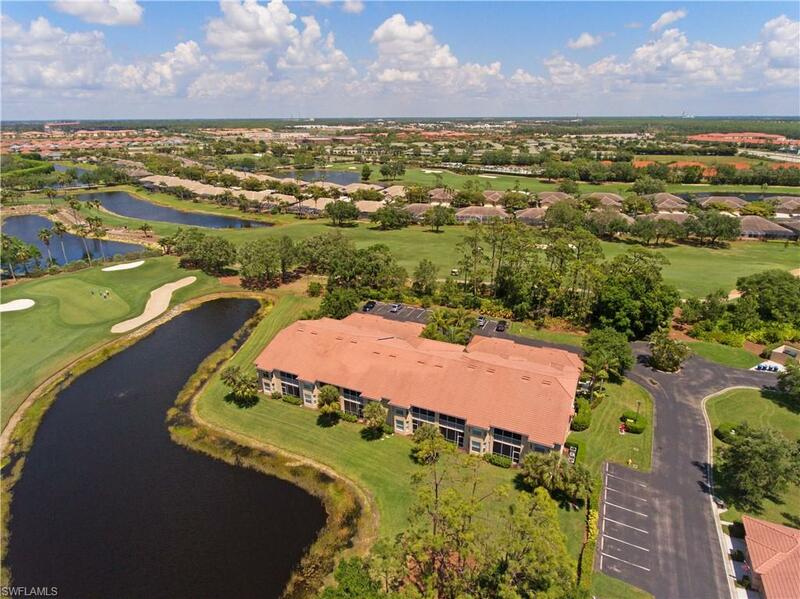 Heritage Palms Golf and Countr is a community located in Fort Myers, Lee county, Florida. Current sales prices range from $154,900 to $987,000, with an average list price of $396,600. ADDvantage® is an advocate of buyers and sellers. 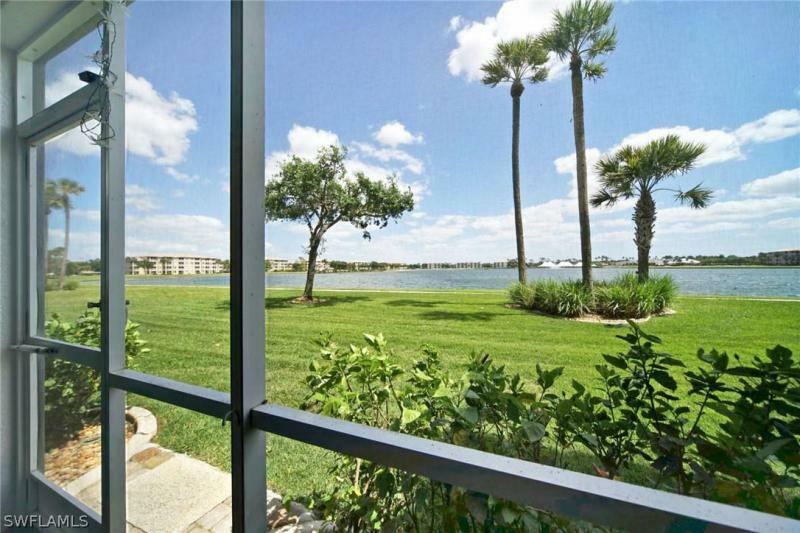 Our website, GetMoreOffers.com, is recognized as one of Florida's most popular discount MLS listing services. Sellers throughout Florida can list their homes on the MLS through our flat fee MLS listing plan or use our deeply discounted full-service MLS listing programs such as Professional ADDvantage™.